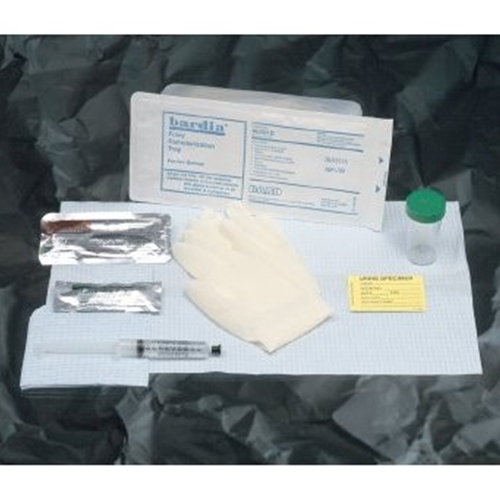 Bardia Foley Insertion Tray from HealthyKin.com includes Foley catheter prepping components only. Everything you need in one handy box! Hard to find elsewhere. Just like the trays at the Dr. office. Great service and super price! Good product, quick shipping, good price.